TEEN TOP to make a comeback! Great news for Angels! 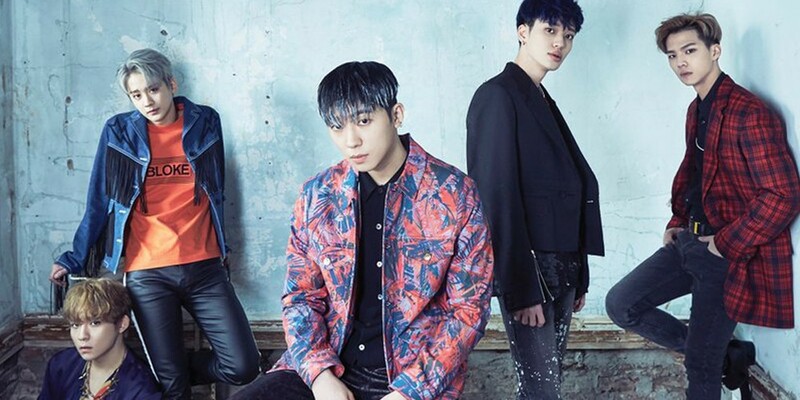 TEEN TOP has just announced that they will be making a comeback! On April 13, TOP Media posted an official notice on their website regarding TEEN TOP's comeback. The notice revealed that TEEN TOP's comeback is set for this coming May, with additional details coming very soon. Finally, the label asked fans for their abundant support and attention toward TEEN TOP's comeback. This will mark TEEN TOP's first comeback in over a year, since 'High Five' released in April of last year. Stay tuned for more info!